Two College of Science students recently received Boren Fellowships, which are for students interested in pursuing a career in U.S. national security. The students are Karla Aurazo, a political science and international relations double major and Caleb Archie, an international and global studies major. They worked with the Burnett Honors College and the Office of Prestigious Awards to apply for the fellowships. Boren Fellowships provide funding up to $24,000 for immersive study of the language and culture of countries deemed critical to U.S. national security. In return, Fellows agree to complete a service requirement with the federal government. An initiative of the National Security Education Program, Boren Awards funds a broad spectrum of study that encompasses global challenges such as environmental and sustainability measures, economic practices, and even historical-culture analysis. 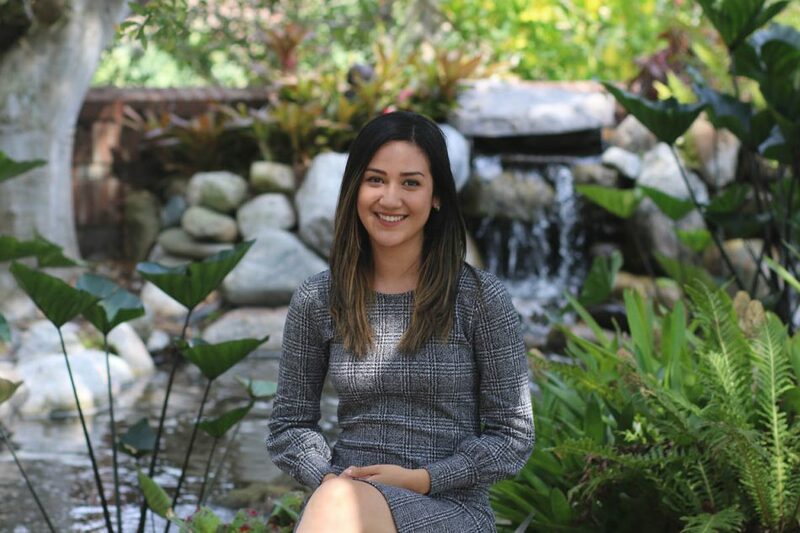 Currently a Francis Bok Human Trafficking Awareness Fellow for UCF Global Perspectives, senior Aurazo channeled her knowledge about human trafficking and the issue of language barriers into a desire to learn Russian through a Boren Fellowship. As UCF’s first student to study abroad in Kazakhstan, Aurazo custom-tailored a program for her studies at Kimep University in Almaty, Kazakhstan. Aurazo describes the country as a sociological and geographic portal between Russia and China, causing it to be of great interest to the United States. Political science and international relations double majors Karla Aurazo is the first UCF student to study abroad in Kazakhstan. Archie will explore the developing financial hub of Chengdu, China. He chose Chengdu, a city more than 1,000 miles west of Shanghai in the Sichuan province, because he wanted to study in a place where English is not a common secondary language, as that would motivate him to learn through cultural immersion. Archie’s interest in China developed last summer during an internship with the U.S. Department of Energy where he explored nuclear cooperation with global partners. At Chengdu University, Archie plans to study advanced Mandarin, modern politics and Chinese governmental relations. 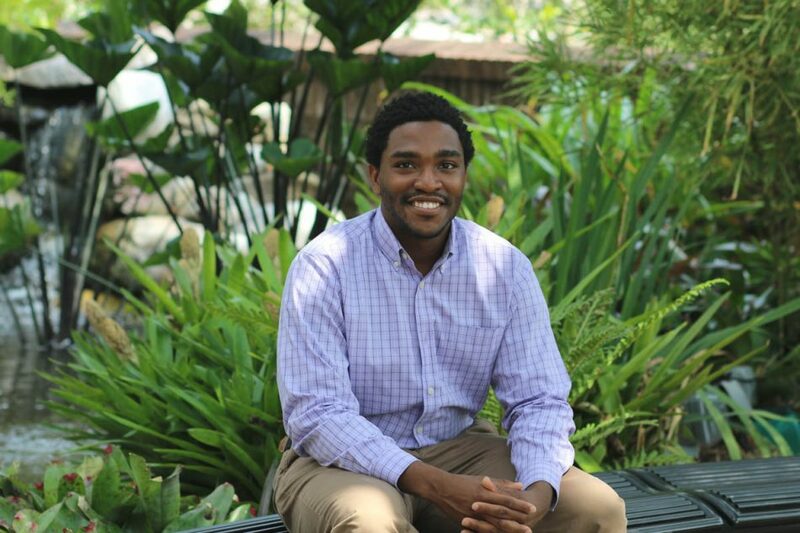 International and global relations major Caleb Archie became interested in studying China during an internship with the U.S. Department of Energy last summer. In the future, Archie also plans to work as a U.S. foreign officer and is grateful for the opportunities that a Boren Fellowship offers. “It’s not just wanting to have American influence and regional security in a country, but it is about helping those people, by supporting them and their culture,” Archie says. If you are a student participating in or applying to a graduate degree program in the U.S. and are interested in applying for a Boren Fellowship, please contact the Office of Prestigious Awards at opa@ucf.edu. Click here to learn more about Boren Scholarships that are also available for undergraduate students.